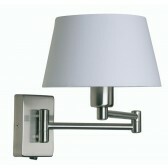 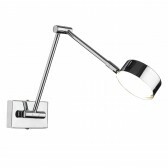 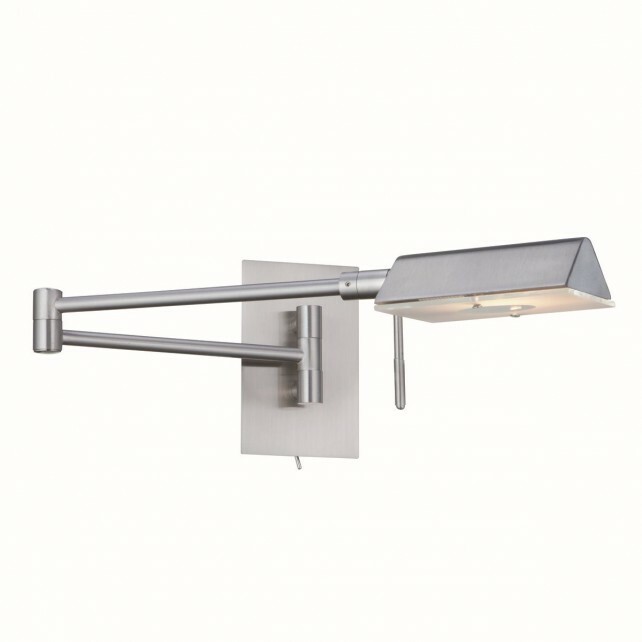 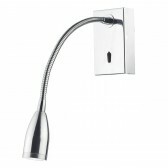 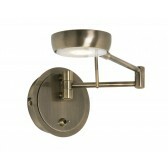 The G9 swing arm wall light from Searchlight shows a practical fitting which adjustable features. 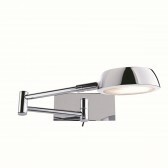 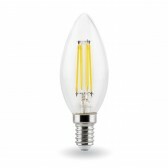 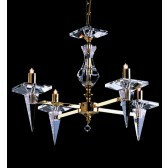 Finished in a lovely satin silver, the fitting uses a G9 lamp certain to produce an efficient glow in your home. 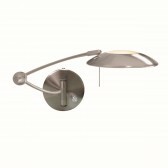 Featuring an additional leaver you are able to adjust the lighting to your requirements, ideal for living areas or in the bedroom for reading great for adding additional light to your home.